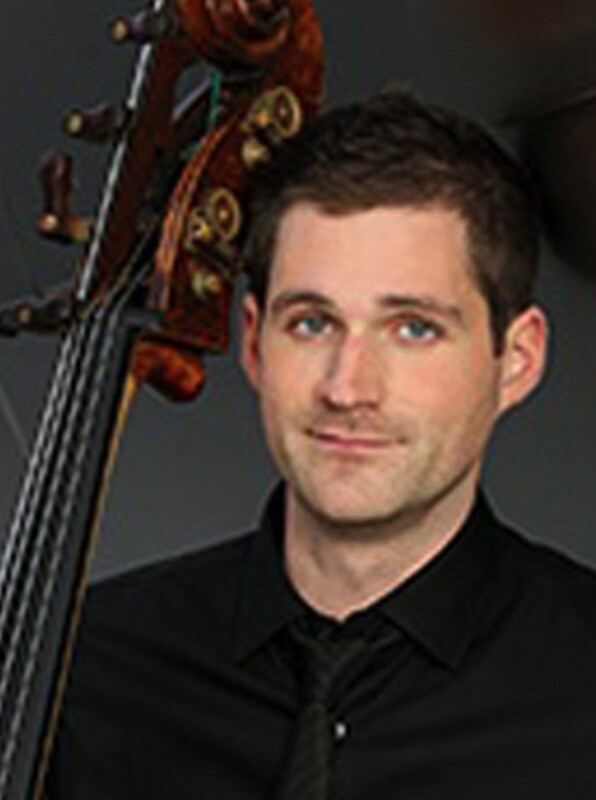 Bassist Brian Johnson joined the Los Angeles Philharmonic in November 2013, at the invitation of Music Director Gustavo Dudamel. Prior to joining the Los Angeles Philharmonic, Brian was a member of the Oregon Symphony from 2011-2013 and the Kansas City Symphony from 2010-2011. Brian has also performed with the National Symphony, the Seattle Symphony, the Atlanta Symphony, and the Nashville Symphony. Brian graduated from the Indiana University School of Music with a Bachelor of Music degree in 2008 and from the Rice University School of Music with a Master of Music degree in 2010. His primary teachers were Bruce Bransby, Timothy Pitts, and Christopher Hanulik. Brian spent six summers as a fellow at the Aspen Music Festival and School in Colorado from 2007-2012. Born and raised in Oregon, Brian graduated from the Grammy honored Sprague High School. In his free time Brian enjoys staying active running, weight lifting, golfing, watching his Oregon Ducks dominate the Pac-12, and exploring and discovering new vegetarian restaurants and recipes. Go Ducks!